Continuing my affordable holiday ideas, Christmas gift shopping can be quite stressful and I’m here to offer you some great and budget friendly gift ideas to help you out this holiday gift season. Gift shopping can cause a huge amount of anxiety and there are so much to consider when trying to find the right gift for the right person. For example, what do you get a co-worker, or the person you have been dating for just a few months, or for your neighbor, your kid’s teacher or your mailman? In the pass few years holiday food gifts have become more popular, not only can they be affordable, but the taught behind taking the time to put together something special for the special people in your life is a great thing as well. 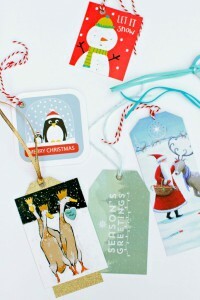 Here are a few ideas to help you out this holiday season. 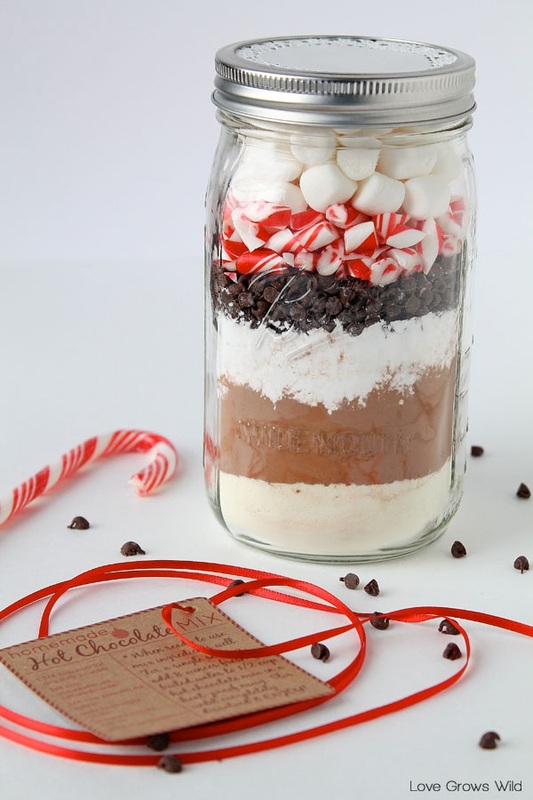 Mason Jar Hot Cocoa Mix – Mason Jars are the perfect way to put an array of ingredients together in a fun, creative way, and the mason jar doubles as a cup, can be reused. To top it all off, who doesn’t love hot chocolate during the holidays! 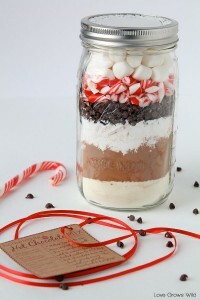 For More Great Mason Jae Hot Cocoa Recipes Check out The Domestic Geek’s Video below. Once your jars are filled with all the delicious goodies, you can customize the jars with a tag, decorative letter stamps and festive string. In a large saucepan, combine the sugar, water, and grapefruit juice and stir over medium-high heat until the sugar is completely dissolved, 5 minutes. Gently bruise the ginger and rosemary with the back of a spoon to release some of their oils. Add them to the pot along with the grapefruit zest. Lower heat to medium and let cook for 5 minutes; do not boil. Remove from heat and let cool for 30 minutes. Cover and refrigerate overnight. Divide the ginger slices, rosemary sprigs, and grapefruit peel evenly among five 6-ounce Mason jars and fill with the syrup.Store in the refrigerator for up to 2 weeks. For more holiday fun add 3 ounces of dry gin and 3 ounces of the rosemary,ginger and grapefruit syrup and 1/2 the juice for a lime for a quick and easy holiday cocktail. 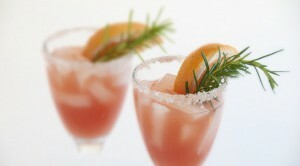 As a bonus, rim the glass with pink salt, garnish with a grape fruit wedge and a sprig of rosemary. Affordable Holiday Party Must Haves, all under $75!